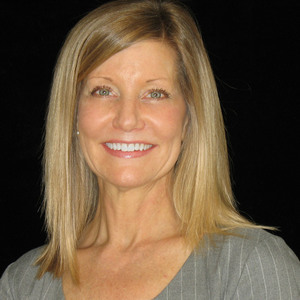 Martha B. Martin, CEO, is co-owner of Triad Dental Studio Inc., CDL, DAMAS, a full service laboratory located in Greensboro, NC. Martha manages all financial aspects of the laboratory, oversees OSHA and DAMAS compliance, manages Human Resources, and directs the Sales and Marketing team. 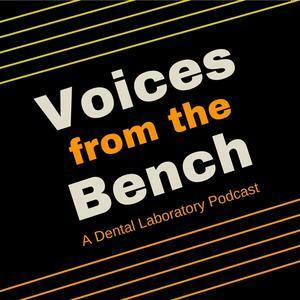 Martha currently serves as a Trustee for the Foundation for Dental Laboratory Technology and is a member of the NADL and the North Carolina Dental Lab Association. She is an advocate for dental laboratory industry standards and certification for technicians and laboratories. Martha has a BSBA with a Concentration in Accounting from Salem College. She attended the NADL University in 2008 and 2015. Prior to the lab industry, she was a Sales Associate for Branch Banking &Trust Investment Services. Martha Martin has been a guest on 4 episodes. A gathering of some of the industry's best to discuss hiring and training. Great for people looking to hire and great for people looking to get hired or get promoted.